Long term care expenses and other medical costs can add up quickly. You may be concerned about how to afford these payments for yourself or an aging loved one. Several options, including Medicaid and Veterans Affairs pensions, may be able to provide the financial assistance you need. Our lawyers are intimately familiar with the unique complexities of these programs. We can determine your eligibility, assist with the qualification and application process, appeal decisions, and answer any questions you may have. Our attorneys will advocate for you and your family, working tirelessly to obtain the support you need to protect your assets, legacy, and wellbeing. Call 719-694-3000 to discuss your specific situation. We serve the Colorado Springs, Pueblo, and Castle Rock areas of Colorado. Medicaid is a federal program that provides assistance with long term care expenses such as nursing home or in-home care. The states are responsible for administering the program. It is therefore important to seek counsel in the state you intend for file for Medicaid benefits. 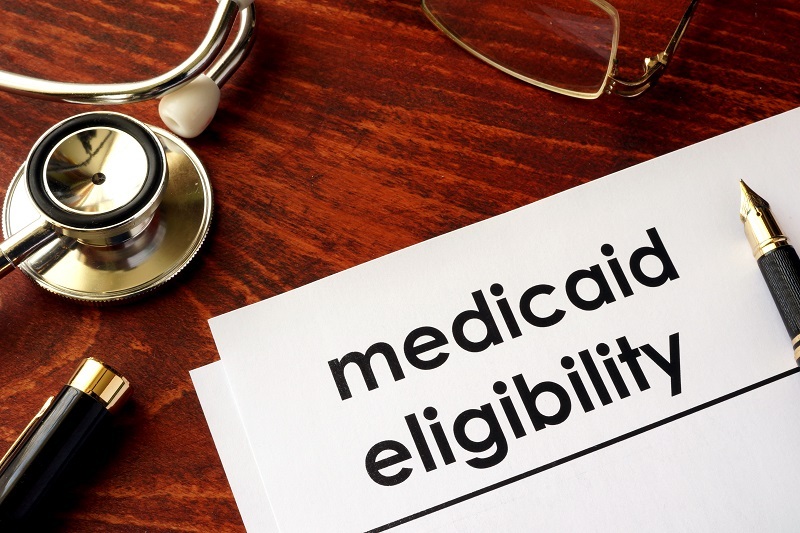 Medicaid planning can help you or a loved one qualify for Colorado’s Medicaid program while protecting your assets from the devastatingly high cost of long term care. The average cost for private room in a skilled nursing facility in Colorado is over $8,000 a month. Our attorneys are here to help you with every stage of the Medicaid planning process. Without any planning, you will likely drain your savings paying for long term care costs until you finally qualify for Medicaid. Our Medicaid planning attorneys can help safeguard your assets while working to ensure your Medicaid eligibility. Even if you or a loved one already needs care, we can assist in getting you qualified. The Department of Veterans Affairs, often referred to as the VA, offers a benefit that can help pay for medical expenses. The benefit is called Improved Pension (or commonly referred to as Aid & Attendance). It provides a monthly financial benefit to those who need supplemental income to pay for unreimbursed medical expenses. You may be eligible if you are a wartime veteran or a surviving spouse. The veteran must have served only 90 days consecutively in active duty status with one of those days during a war-time period and received anything other than a dishonorable discharge. It is not necessary that the veteran was in a war zone. A surviving spouse of an eligible veteran can qualify for the pension. The so-called Survivors Pension is a tax-free benefit that is payable to the surviving spouse of an eligible veteran who has not remarried. Contact our attorneys to find out if you or a loved one may be eligible for the VA pension. The eligibility rules can be complicated and often require detailed income and asset calculations. We will work with you to see if you are able to utilize this little-known benefit. You and your family may be enduring a far greater financial burden than what is necessary. Our lawyers can help you protect your assets and get qualified for benefits sooner. Call 719-694-3000 to discuss your situation. We welcome clients from the Colorado Springs, Pueblo, and Castle Rock areas of Colorado.